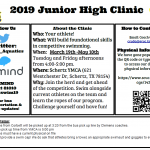 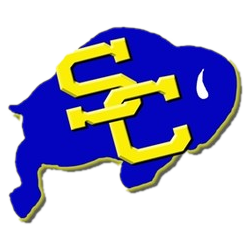 Boys Varsity Swimming, Girls Varsity Swimming · Feb 26 Clemens Aquatics – Corbett Jr. High Swim Clinic Information. 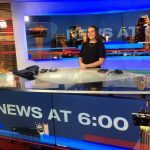 Boys Varsity Swimming, Girls Varsity Swimming · Feb 3 Hannah Borland – KSAT News Scholar Of the Week! 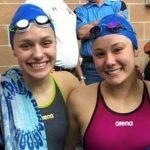 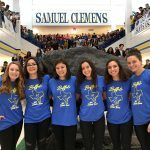 Boys Varsity Swimming, Girls Varsity Swimming · Feb 3 Swim is Ready for Regionals! 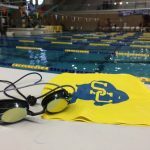 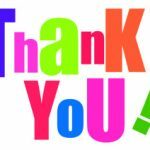 Boys Varsity Swimming, Girls Varsity Swimming · Jan 29 Way to Go Swim Team and Congrats to Coach Cuda!